Alex Doyle is the President of the University of Plymouth Students’ Union (UPSU) and chair of their Trustee Board. 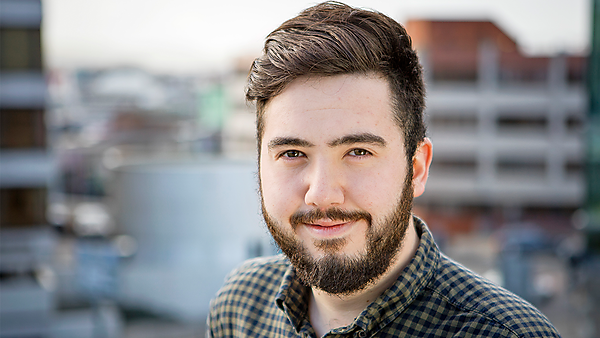 Alex Doyle is the President of the University of Plymouth Students’ Union (UPSU) and chair of their Trustee Board, elected by the student body to stand in the role for a year. He was elected on a mandate to bring sustainability to the forefront of the union and within the student body along with developing the relationships between the students and the university executive team through attendance at forums and feedback sessions. Furthermore, his role involves representing students and UPSU at numerous meetings within the University and the local community, being the first point of contact for external communications, sustainability initiatives, and leading the students’ union. Prior to this, he was elected as the Vice President Activities within the Students’ Union, focusing on representing students within media, volunteering, societies and employability. During his time as a student, he studied an accelerated degree in business management (leadership). Throughout his time with the University, Alex held an internship within the Faculty of Business, was a student ambassador and was involved in numerous clubs and societies including Plymouth Snowriders (the UPSU ski and snowboard club) as well as being elected as President of the University of Plymouth Business Society in his final year.